WOOD RIVER, IL – Riverbend Family Ministries is hosting a ribbon cutting for AMARE on Friday, March 23rd at 10:00a.m. AMARE, a non-profit support group for individuals in drug recovery has a new office space inside the RFM building. The AMARE Founder, Ty Bechel and RFM Executive Director, Tammy Iskarous have partnered up recently to collaborate and give AMARE the resources it needs to grow in the Madison County community. 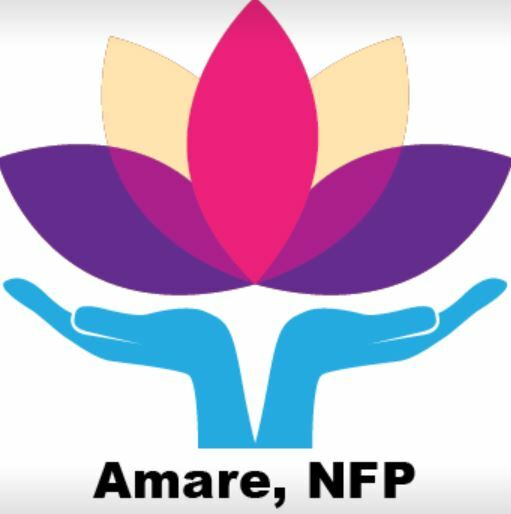 AMARE, meaning love in Italian, focuses on just that, loving and helping those in active addiction or early recovery and becoming their resource. Director and Founder of AMARE, Ty Bechel, is a recovered addict himself and is excited about the new partnership and newly formed alliance. He plans on mitigating addiction that is ravishing throughout Madison County. The ribbon cutting will start at 10:00 a.m. and will be at the Riverbend Family Ministries building located at 131 East Ferguson Ave, Wood River.